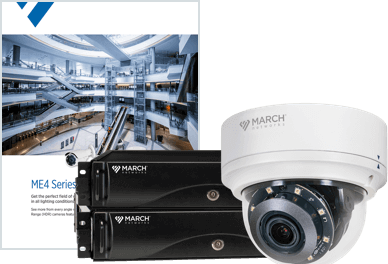 A software-based virtual matrix for complete video transmission, control, monitoring and management for your video surveillance environment. 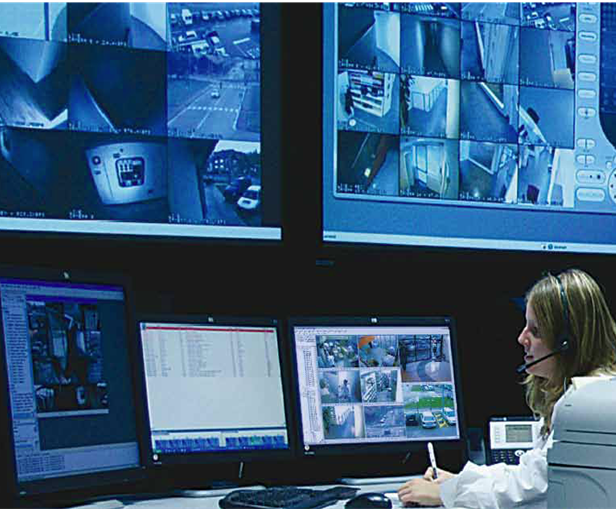 Enhance video surveillance monitoring and management with the DecodeStation VX, our software-based virtual matrix for your command and control centers, video walls or desktop applications. 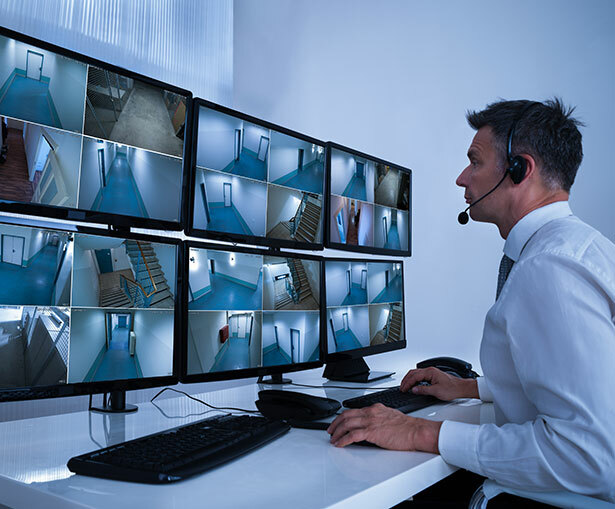 The software handles standard video codecs, including H.264, MPEG-4 and M-JPEG simultaneously on a single virtual matrix view. 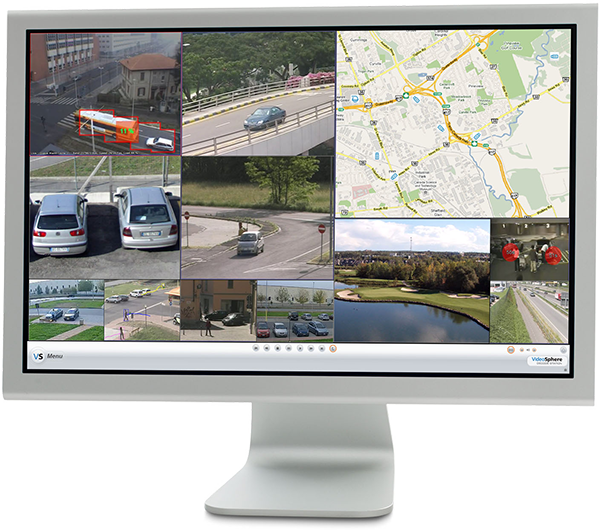 It works with our Command SiteManager software, which provides the video display control and distribution of video, maps, views, and other resources. 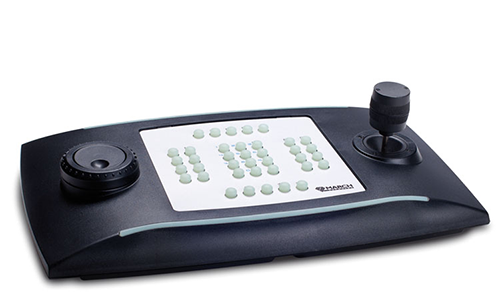 The DecodeStation VX scales to support the decoding and display of potentially hundreds of video streams at resolutions from CIF up to full, high-definition 1080p. Deploy the software throughout your network infrastructure to push video streams to any video wall or remote monitoring display for advanced video management. 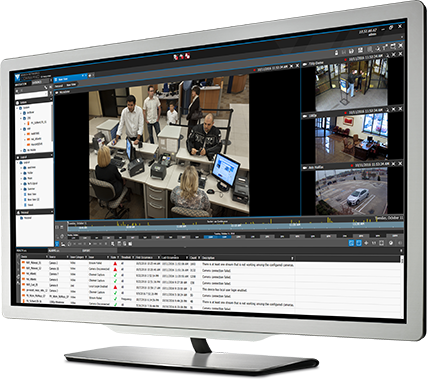 You can also control remote configurations on the DecodeStation VX through central administration, which makes it easier and faster to manage multiple remote operators and video wall environments.